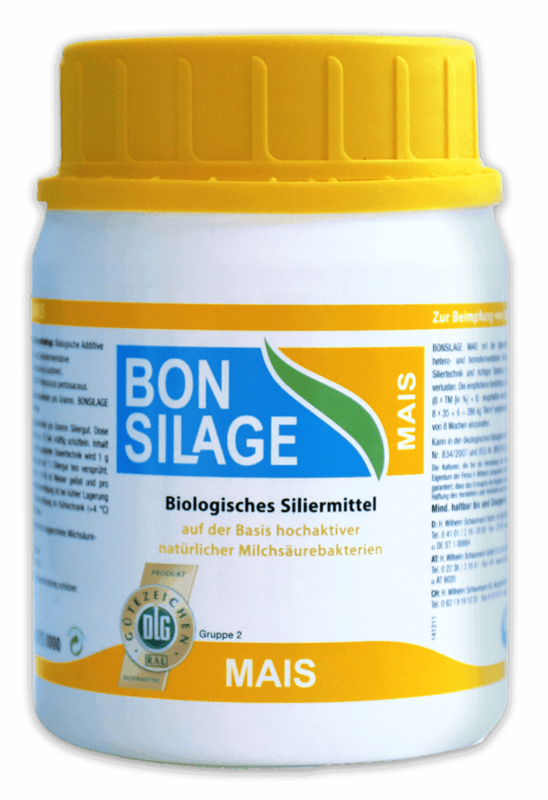 Combination of homo- and heterofermentative lactic acid bacteria specifically blended for maize and whole-crop silages for a stable fermentation process. Higher aerobic stability through the controlled production of acetic acid. BONSILAGE MAIS also improves nutrient digestibility, thereby enhancing the energy density of the fodder. 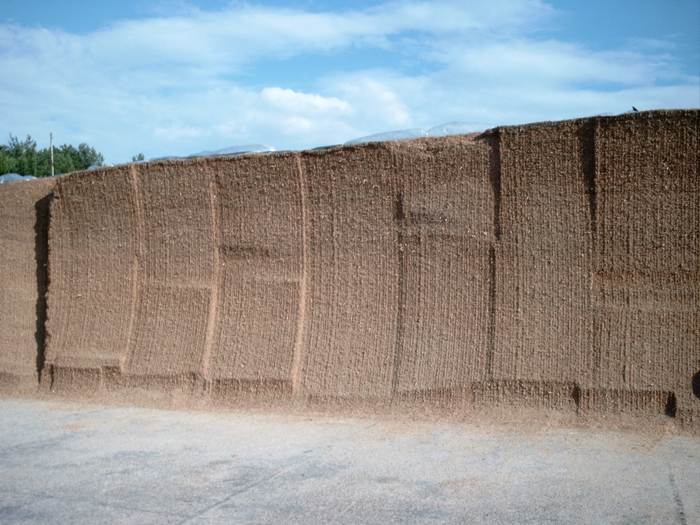 Across all trials an average increase in the energy content of +0.27 MJ NEL/kg dry matter was demonstrated. 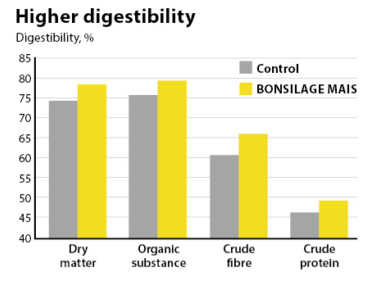 BONSILAGE MAIS improves nutrient digestibility.